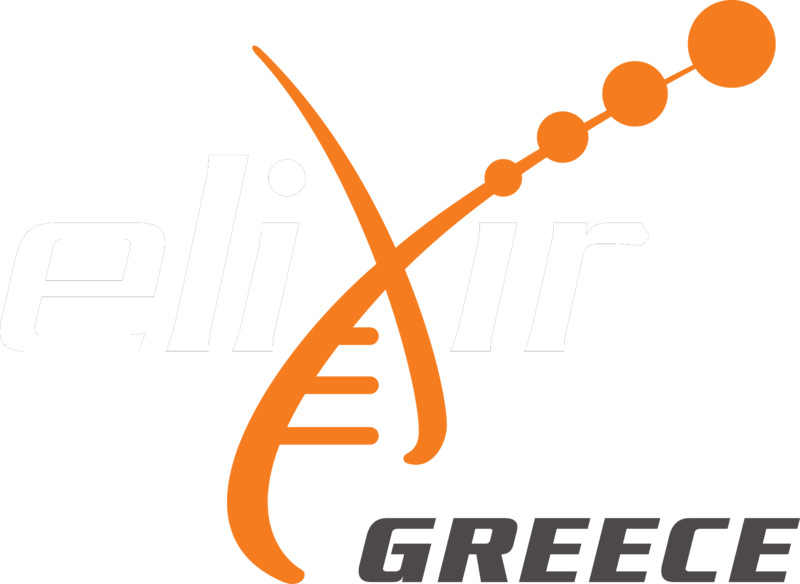 ELIXIR­-GR aims at the provision of large­-scale computing resources for data­-intensive tasks needed to store, manage and analyse big Life Science data such as molecular sequence and bioimaging data. The service offers access to shared computing, storage and network resources, based on virtual machines, fully tailored to user’s needs. In order to be able to ensure high availability, the service is hosted on multiple computing clusters on more than one Data Centers. In addition, the needs of the Greek user community and of the National Node are addressed using state­-of­-the­-art approaches to: data federation, data processing via suitable computing models, like MapReduce and Hadoop, Federated authentication and authorization mechanisms across services.